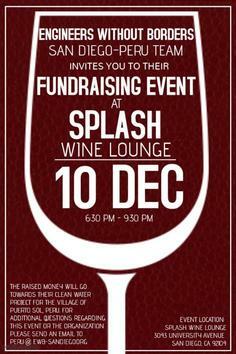 The EWB-San Diego Peru Team hosted a happy hour social at Splash Wine Lounge, with a portion of proceeds benefiting the new Rainwater Catchment Project in Puerto Sol. ​We had a great turnout, with several new people stopping by to meet the team and learn more about the project! ​Contact peru@ewb-sandiego.org for more information. Click to view our photo gallery from the event. On October 11th the San Diego Professional Chapter of Engineers Without Borders (EWB-USA) held our Annual Fall Fundraiser, where an expert panel explored the theme Global Change Through Volunteering at Kleinfelder's downtown office. On June 13th we held our General Chapter meeting at HIVE! 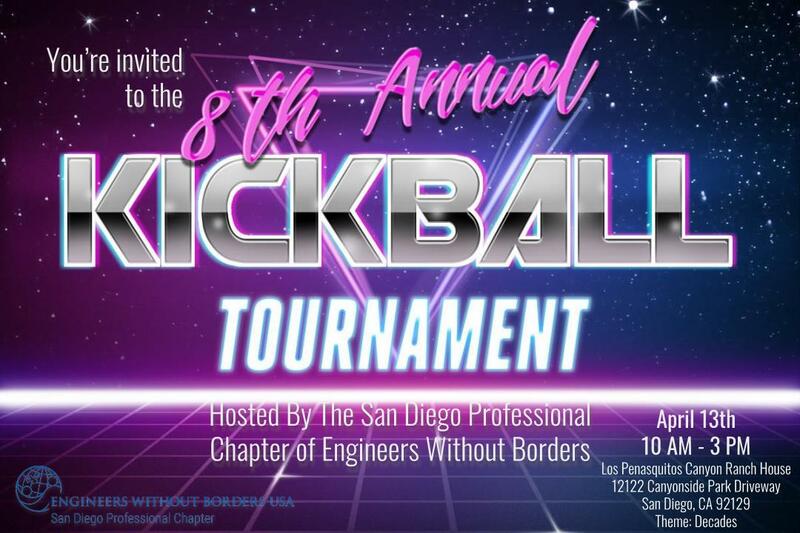 EWB San Diego Professional Chapter held their annual Kickball Tournament fundraiser on April 14, 2018. 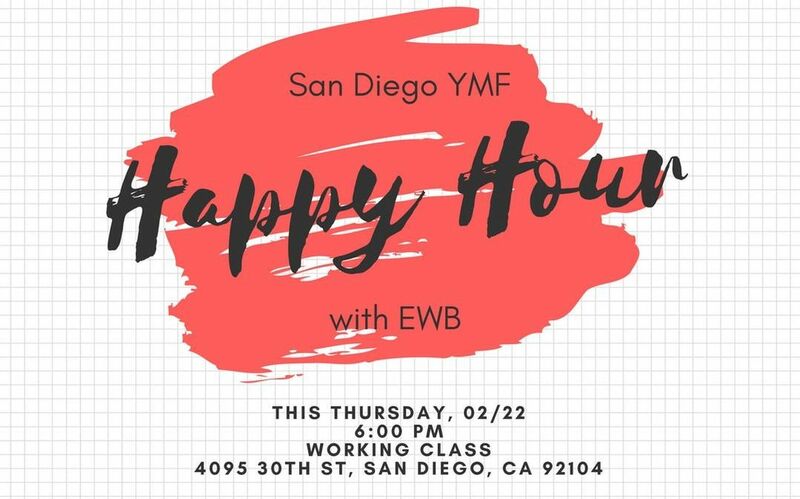 EWB San Diego Professional Chapter and the American Society of Civil Engineers (ASCE) Younger Members held a joint social happy hour at Working Class.